If you’re looking for a 6m wide cabin with plenty of depth, the Plymouth is the right choice for you. This model is the longest of the modular options at 13m and we supply it in a large variety of wall thicknesses – you can choose the one that is best suited to you, your needs and your property. It’s worth noting that you if you are interested in having a longer cabin (for example, 6m x 14m, 6m x 16m etc.) these are easily possible. If you require a much longer cabin then we do ask that our customers provide some level of design input because there are then several different things to think about with various design and specification possibilities. We are very happy to help throughout the process, offering expert advice and guidance for the cabin design that might suit you best. With large double doors and sizeable windows, the Plymouth cabin allows in plenty of light meaning that you can use it for virtually any task. Whether you are thinking of installing a workbench for carpentry or you’re just looking for a space in the garden to sit and enjoy some reading, this is a great choice for you. 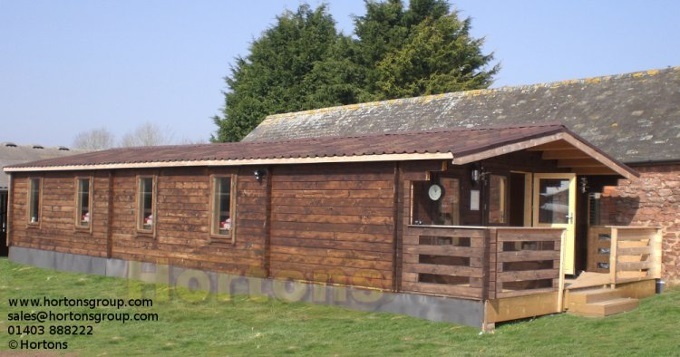 If you’re interested in the Plymouth cabin or just to get more information, you can get in contact with us – a member of our experienced team will be happy to provide you with any details or advise you on how to take your query forward.